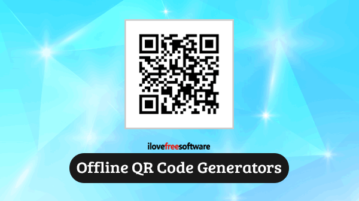 Here is the list of 15 free offline QR code generators. You can enter text, URL in the interface and get the QR code. 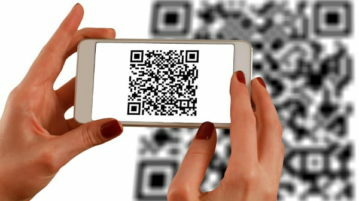 You can also save QR code images. This article covers how to create QR codes in Microsoft Excel. 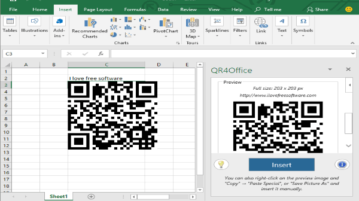 You can set the size of QR code, enter custom URL/text, set color, and add it to Excel. Here are some best free QR code generation APIs that you can try to add ability to generate QR codes in your applications or website. Here are free online dynamic QR code generator websites. 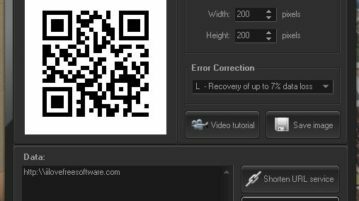 You can create URL, text, or some other QR code, save it online, and edit QR code later anytime. 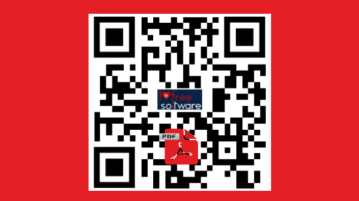 Here are 2 free online QR code for PDF services. You can upload PDF file from PC and generate a QR code to let others download that PDF file using QR code. 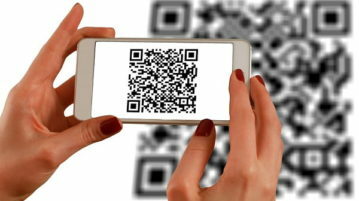 Here are 10 free online URL to QR code generators. 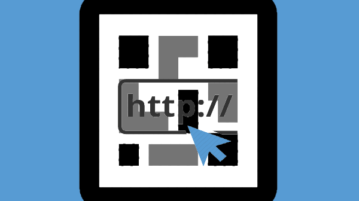 You can add URL of any webpage and then output is generated as QR code containing that particular URL. 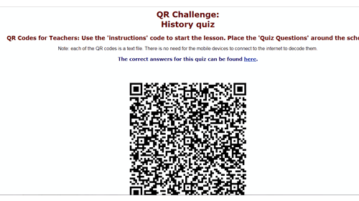 Here is a free website which will help you create QR code treasure hunt for students. Let students find hidden QR codes and answer question. Learn how to create an animated QR code using animated GIF. 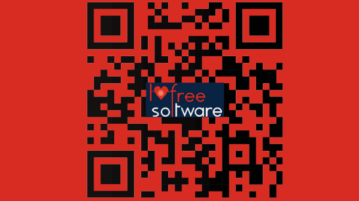 I have explained a free software that lets you create animated QR code. This article covers 5 free Windows 10 QR code generator apps which will help you generate QR codes for various purposes. Check them out. 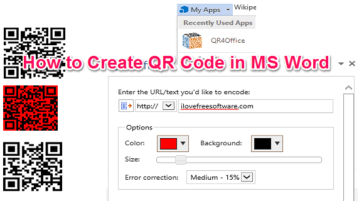 This tutorial explains how to create QR Code in MS Word. 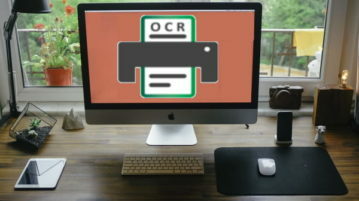 You can create a QR code with URL or any other information and add that to Word doc as image. 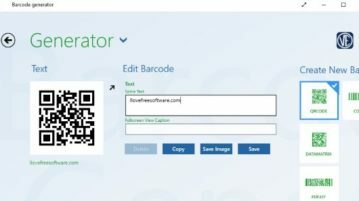 Here’s a list of 5 QR code generator software for Windows 10 which you can use to create QR codes on Windows 10 powered devices.